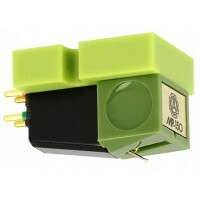 Type: MIFixing: Half-inch mountOutput voltage: 5,0mV bei 1kHz, 5cm/sec.Amplifier-connection: Phono M.. 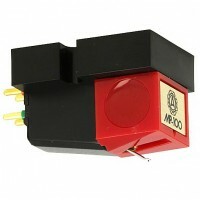 Type: MIFixing: Half-inch mountOutput voltage: 4,5mV bei 1kHz, 5cm/sec.Amplifier-connection: Phono M.. 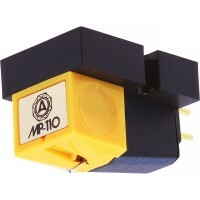 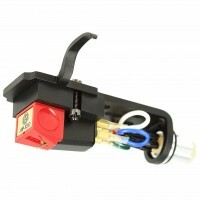 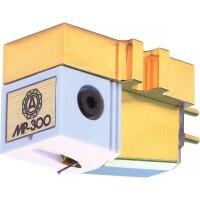 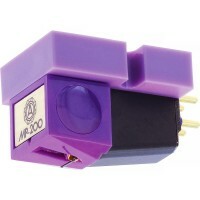 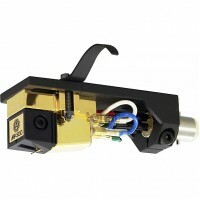 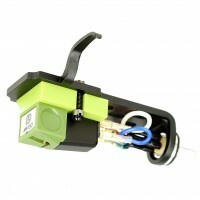 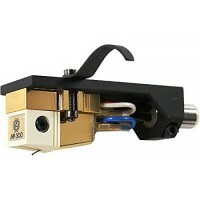 Type: MIFixing: Half-inch mountOutput voltage: 4,0mV bei 1kHz, 5cm/sec.Amplifier-connection: Phono M..
- Type: Moving Magnet- Cantilever: High-strength boron- Stylus type: Superfine polished elliptical b.. 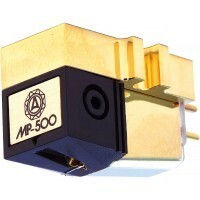 Principle: MMCantilever: High-strength boronFrequency response: 20 - 25,000 HzChannel balance: bette.. 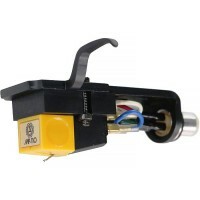 Type: MIFixing: Half-inch mountOutput voltage: 3,0mV bei 1kHz, 5cm/sec.Amplifier-connection: Phono M..